Independent writer and semi-hermit, B.E. 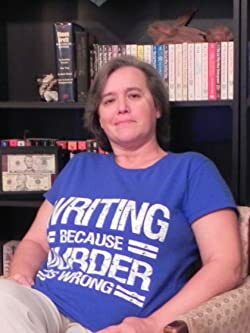 Sanderson's eclectic reading tastes have translated into her love for writing in varied genres, offering something to entertain a wide variety of readers. Please enter your email address and click the Follow button to follow B.E. Sanderson!